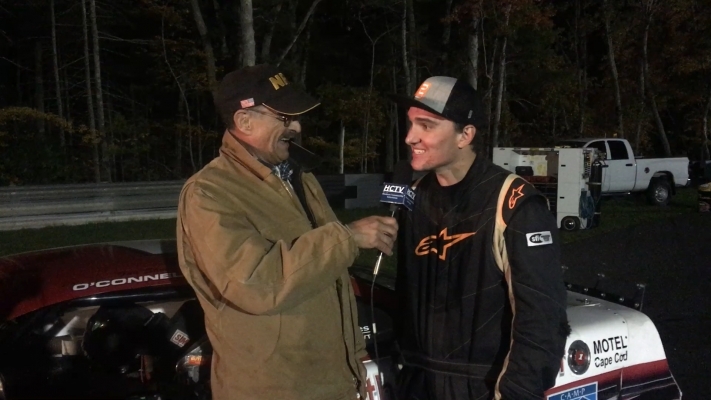 Devin O’Connell debuted the much anticipated in-car Facebook Live with TVU Networks on Friday, June 2nd at Claremont Speedway (NH) in the Granite State Pro Stock Series. Starting the night sixth of seven in the third qualifying heat race, Devin raced his way to third, placing him 9th of 22 for the 100 lap feature race. By lap 12 of the feature, Devin moved up to 6th, before getting hit in the left rear quarter panel. 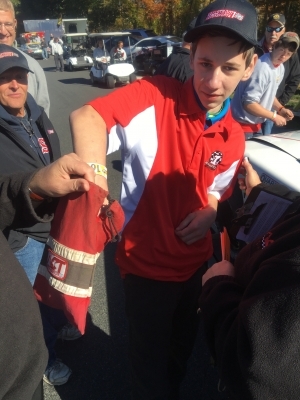 The resultant damage forced a pit stop for repairs. Devin drove back up to 9th by the mid way point of the race. On lap 52, while making a pass for 8th, the car he was passing drove across the nose of his Chevrolet resulting in more damage and another trip to the pits for repairs. Devin returned to the race, but was forced to retire on lap 85 due to radiator damage and overheating. He finished the night 15th. 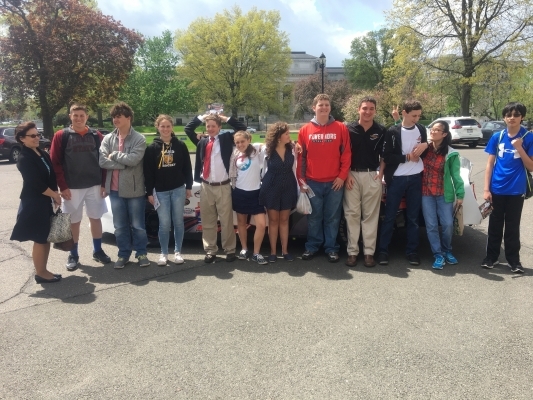 SPECIAL EDUCATION DAY AT THE STATE CAPITAL– celebrates the achievements of special education students. 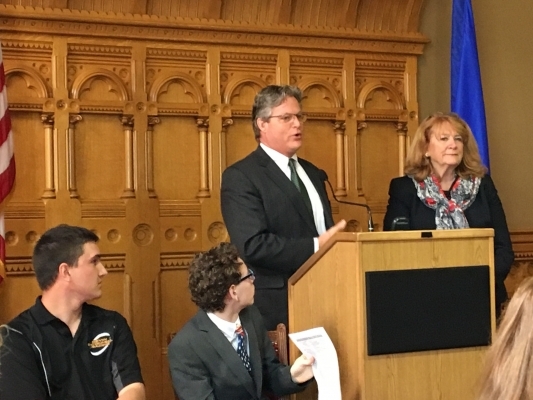 Opening remarks by Senator Ted Kennedy Jr., also ACT Rookie of the Year racecar driver Devin O’Connell announces “Champion Challenge” competition, plus Unified arts and sports for all to enjoy! 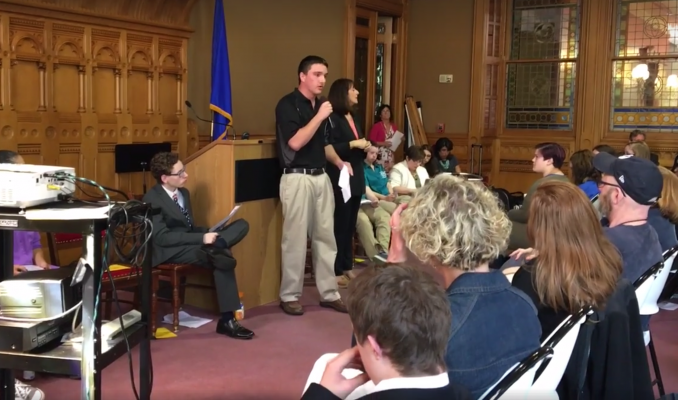 Students from around the State will speak about their success and their struggles. Guests in attendance will be treated to a sampling of the breadth of Unified activities taking place in schools across Connecticut including; Unified arts, sports and robotics. 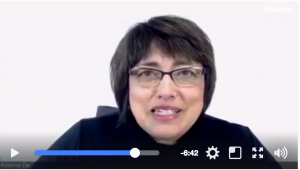 “This year in particular,” says SEPTO Alliance President, Kevin Daly, “We want to highlight the contribution Special Education programs bring to all aspects of a school’s curriculum.” Research shows time and again,” continues Daly, “inclusive schools that address the needs of all students result in significant improved performance for students with or without disabilities”. 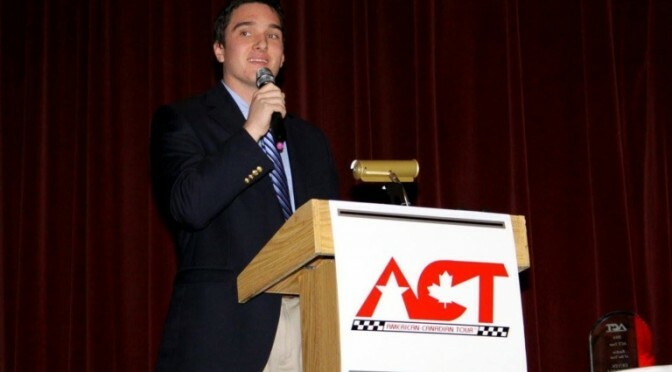 Also speaking will be ACT Rookie of the Year racecar driver Devin O’Connell. 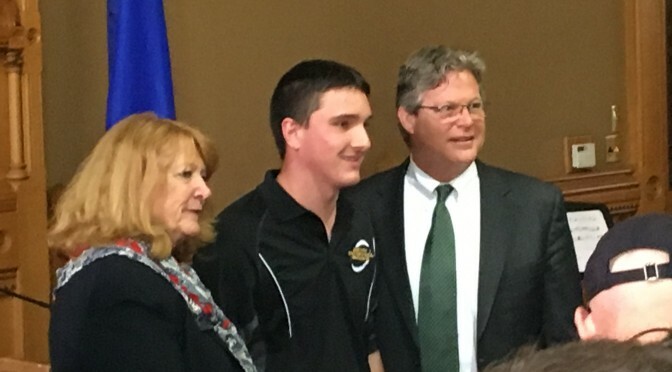 O’Connell is a 2016 graduate of Daniel Hand High School in Madison, where he received special instruction as a student with autism. 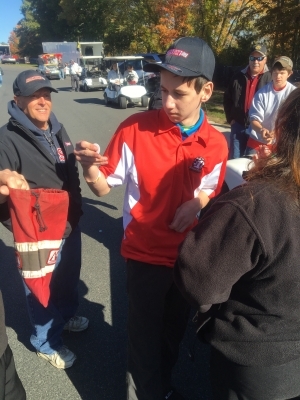 “I felt different in school and sometimes it was really hard,” says O’Connell “but I’ve learned to use autism as an advantage.” O’Connell wants to inspire other special education students and will announce his “Champions Challenge”, in which special education students are asked to send in personal stories of overcoming challenges. 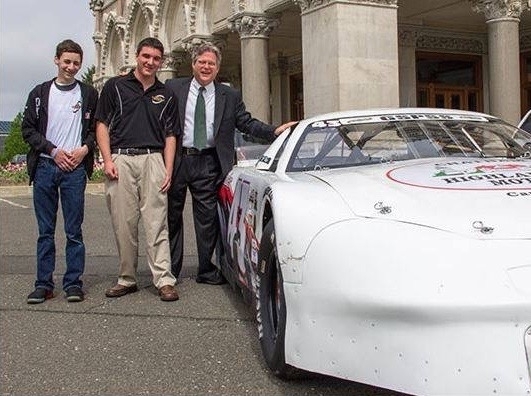 The winners will be invited to be a” pit crew member for the day” on O’Connell’s racing team. After two years of tearing up the Legends Cars circuit in both the North and South, Devin O’Connell took the opportunity in 2016 to make a big step up, competing full-time on the American-Canadian Tour circuit. 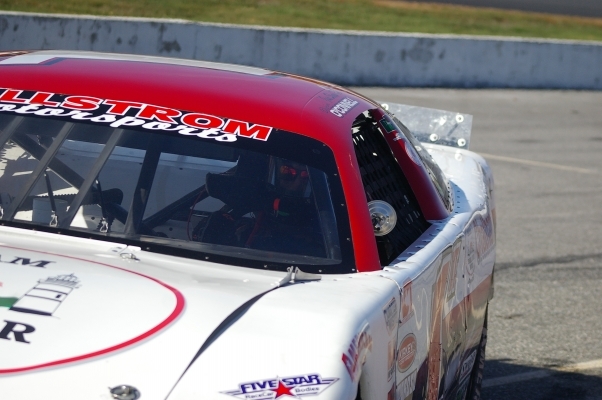 Later in the year, he also made his Late Model Stock Car debut to cap off a memorable year. 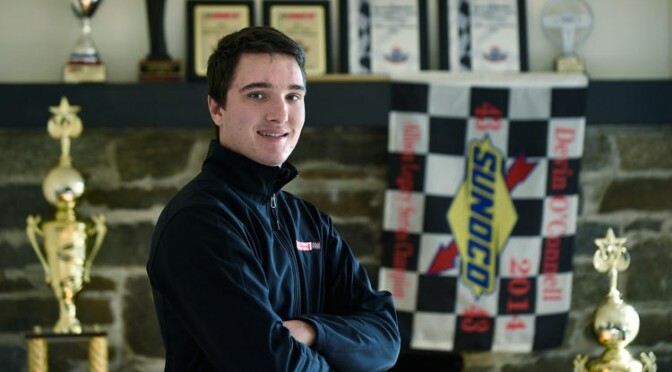 Now, the 19-year-old Connecticut driver is set to take another big step into one the top levels in short track racing: Super Late Models. 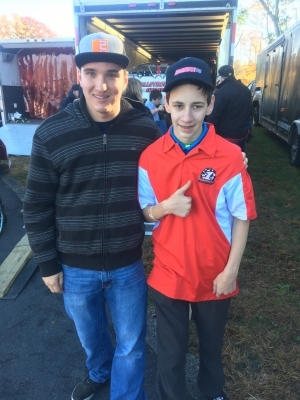 While a lot of young drivers nowadays seek out rides in the Super Late Model and Pro Stock ranks, O’Connell is taking the old-fashioned approach, running his own set of wheels out of his new shop on the Connecticut shore. 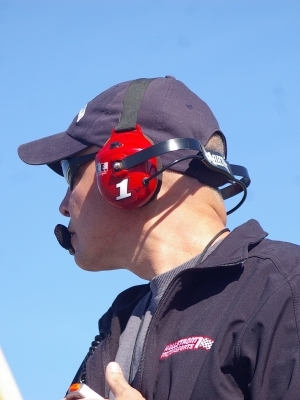 The former Legends Cars standout will run a New England based schedule, with family and friends coming onboard to fill out his team. 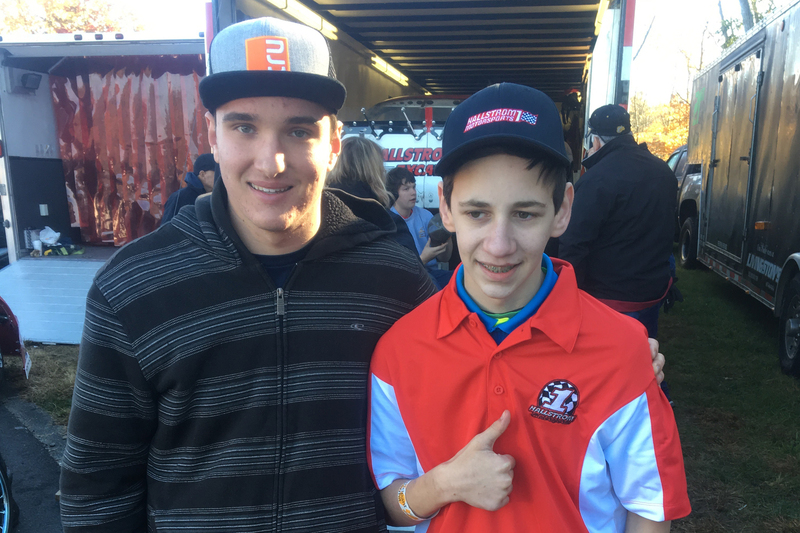 In 2016, O’Connell sat behind the wheel of the Hallstrom Motorsports No. 1 ACT Late Model, but he’s accustomed to maintaining his own cars in both Allison Legacy and Legends Cars from previous years. 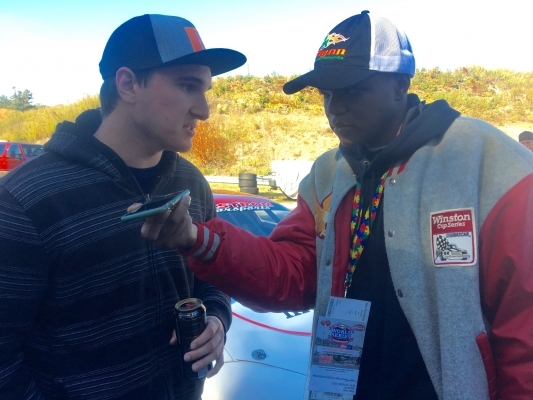 While maintaining his own cars,he scored multiple champions, including track, state, national, and world titles in Legend Cars in 2015. 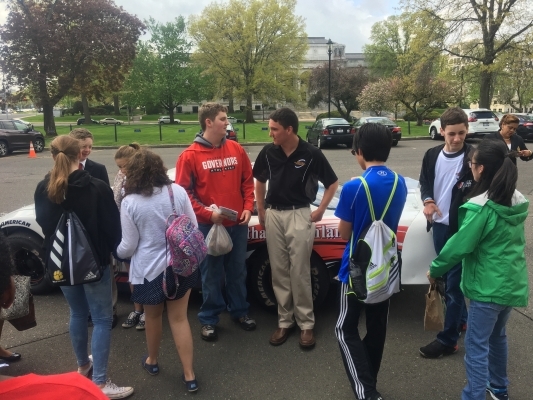 O’Connell is embracing the chance to be more hands on to learn about intricacies of the Super Late Model. 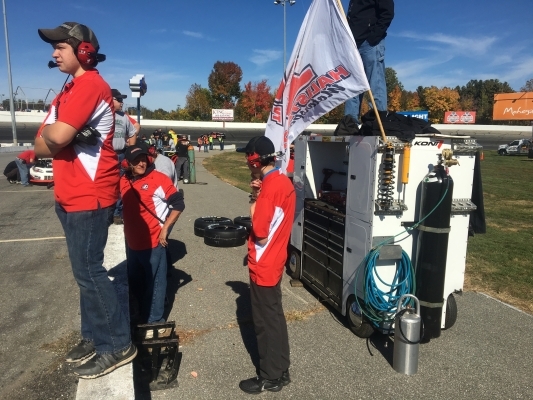 O’Connell has his eyes set on the rookie title in the Granite State Pro Stock Series with occasional appearances planned in PASS North, including one of the biggest short track events of them all. 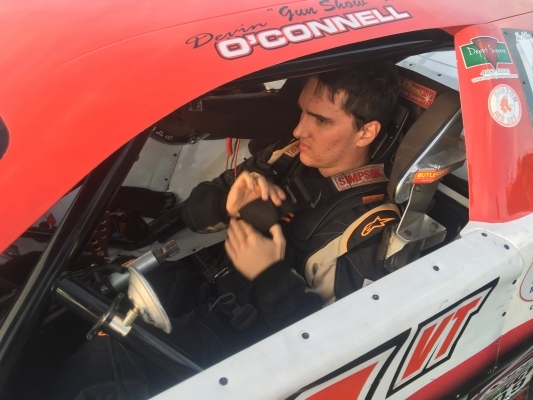 O’Connell has shown promise in his first year of Late Models, most recently making the field for the Battle at the Beach last November at Myrtle Beach Speedway during his debut in a Late Model Stock Car. He also picked up Rookie of the Year honors with the American-Canadian Tour. 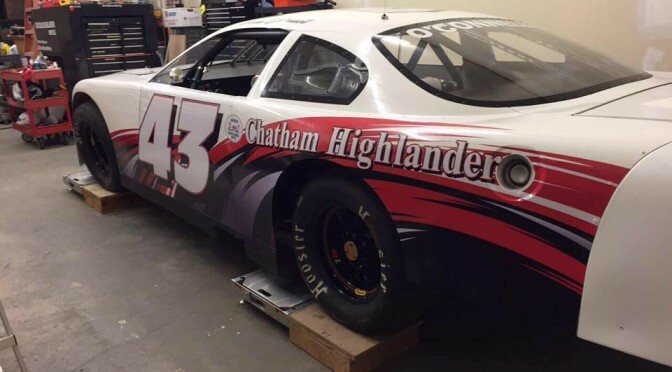 Currently the plan for O’Connell is to debut his new ride at the GSPSS season opener at Lee USA Speedway in New Hampshire on April 30. O’Connell has hinted that this might come sooner if the team gets its ducks in a row and they can get the car ready to race, with the team dropping the engine in the car over the past week. Whenever that first outing comes, it will not be soon enough for the eager young gun. 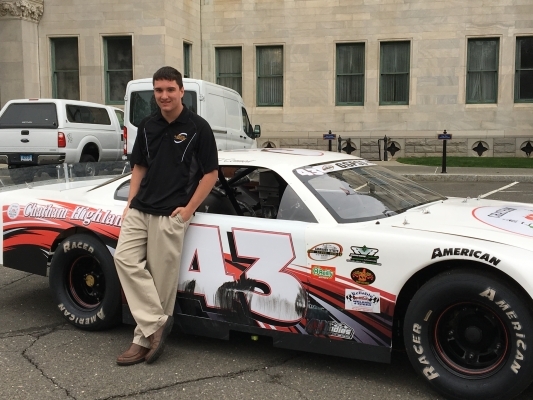 Madison, Connecticut driver Devin O’Connell closed out his 2016 racing season by capturing American Canadian Late Model Tour Rookie of the Year honors. 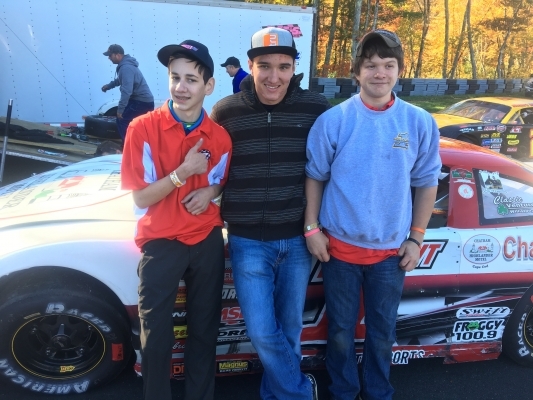 Now, as the start of his 2017 season draws near, the 19-year-old is preparing to bring his family run team to the Granite State Pro Stock Series (GSPSS). This off-season has been a busy one, as O’Connell moved into a new race shop and is currently building his own car. 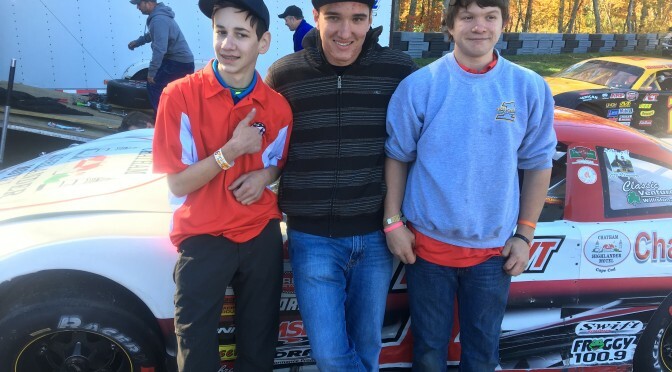 Last year, he raced for Vermont-based Hallstrom Motorsports in a driver development program. 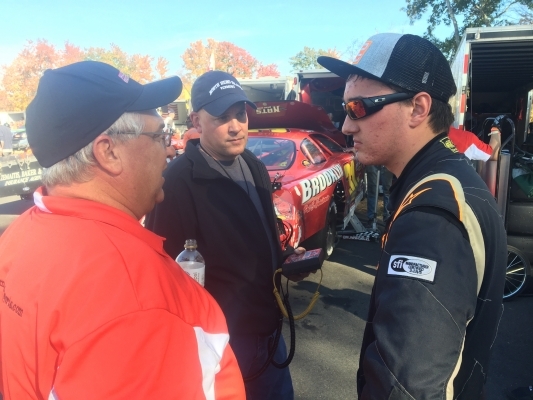 O’Connell will look to continue the momentum he closed out the 2016 season with, as he earned five straight top fifteen finishes, including back-to-back top tens in the final two races of the year, to clinch his Rookie title. 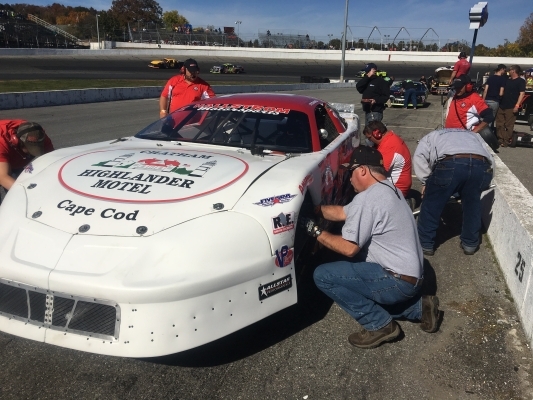 His 2017 season is scheduled to start with the PASS race at Thompson Speedway Motorsports Park (CT), where he won his heat race then recorded a solid eighth-place, lead-lap finish last October. Racing since the age of nine, O’Connell earned over 30 wins and two championships in kart racing. 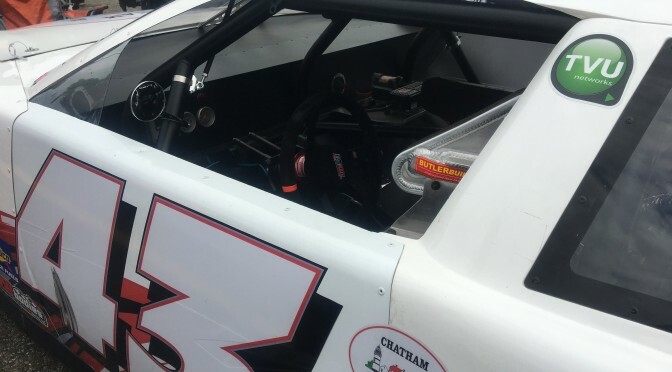 He then raced in the Allison Legacy Race Series for a few years, highlighted by winning the championship in 2014 after collecting 10 wins in 16 races. He also raced Legend Cars in 2014, winning 12 of 35 Semi Pro division starts and recording a total of 28 top 5 finishes. 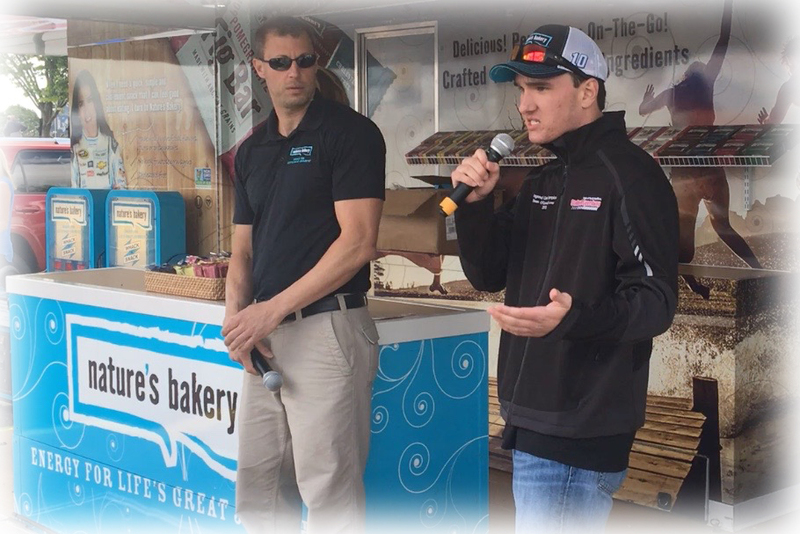 He continued his winning ways in Legends competition in 2015, racing to 42 wins in 92 events en route to World, National, State, Touring and Track championships. 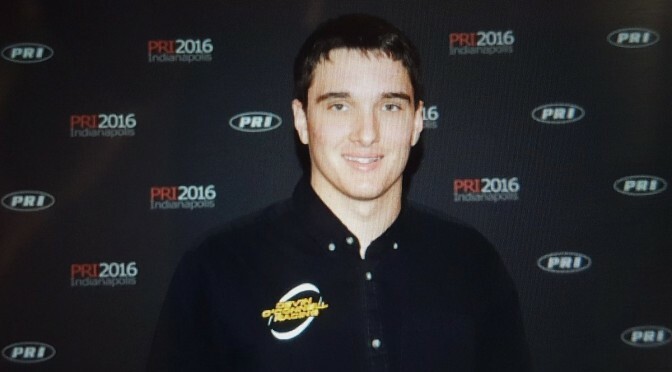 Fans can keep up with Devin O’Connell on his website at www.devinoconnellracing.com, and on social media at @devinoconnellracing (Facebook) and @_devinoconnell (Twitter and Instagram). Devin has lived the life of many youth who struggle to find their place in the world. 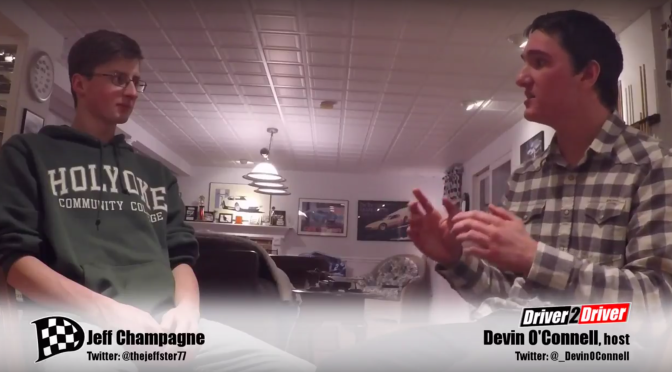 Diagnosed at the age of nine with Asperger Syndrome, a form of high functioning Autism, Devin struggled socially, had difficulty making friends, and encountered bullying at a young age. 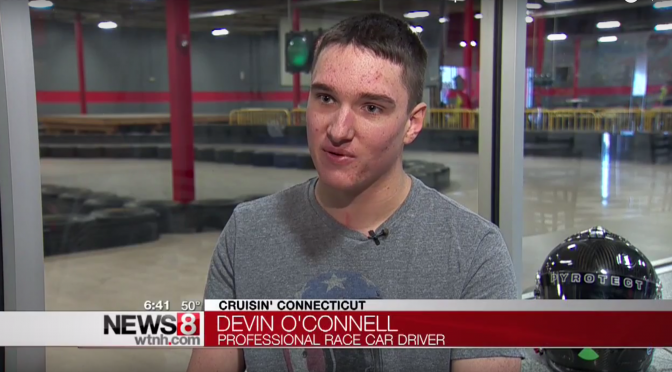 Fortunately, Devin followed his passion of becoming a race car driver. 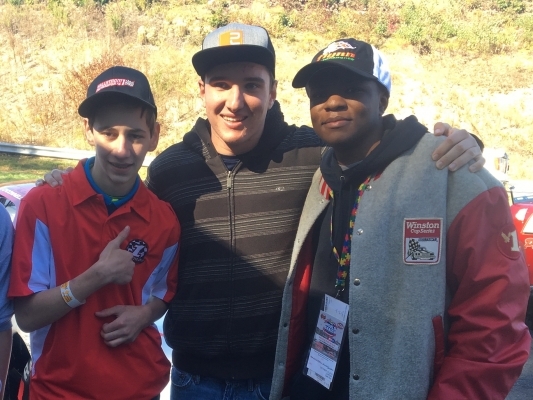 He began racing go-karts at the age of nine. 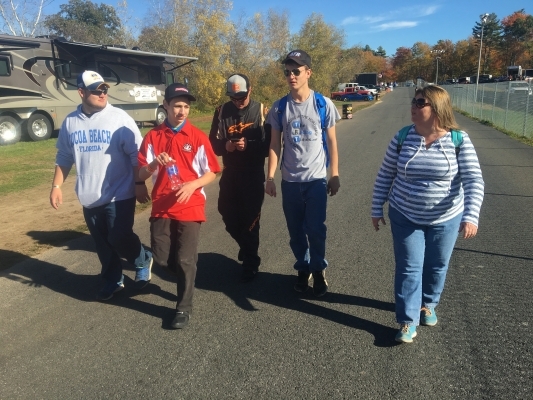 The environment at the track proved to be a great place for Devin to socialize with other kids who also loved to talk exclusively about racing and cars. Devin wants to use what he has learned to inspire and give hope to others. 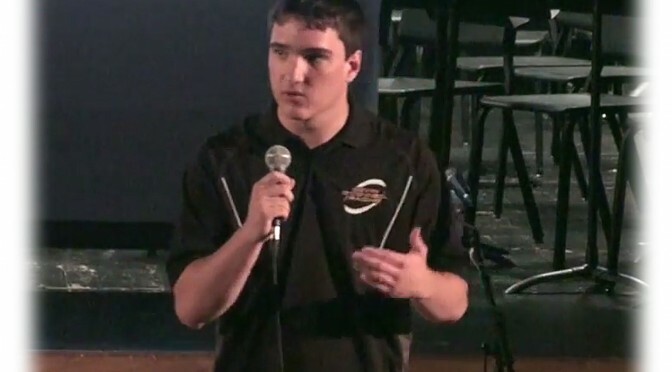 He has used his gift of public speaking to talk to schools and other groups about having Asperger Syndrome and how he has managed to turn his disability into a different type of ability. 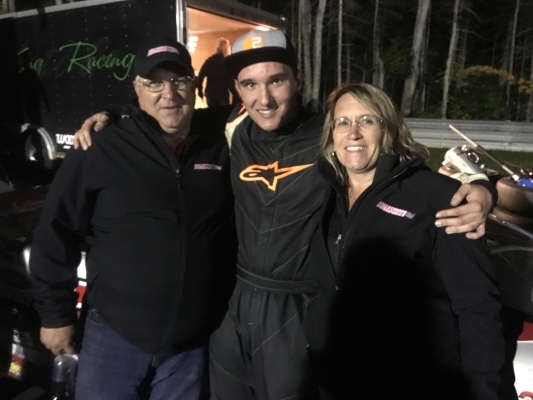 Thompson, CT – Devin O’Connell clamed the 2016 American Canadian Tour rookie-of-the-year honors following his 8th place finish at the Thompson Speedway Sunoco World Series on Saturday, October 15th. Heading into the final ACT Tour race of the season, O’Connell trailed rookie leader Ryan Olsen by 2 points. The rookie duo swapped the lead several times throughout the 13-race ACT Tour season. The World Series was the first time O’Connell and his Hallstrom Motorsports team visited the 5/8-mile track. Concerned about hitting the correct setup, the team was able to dial in the car during the early afternoon 1-hour test session. O’Connell started his respective heat races in 6th place and drove his number 1 late model to the front, claiming his first heat race win of the 2016 season. 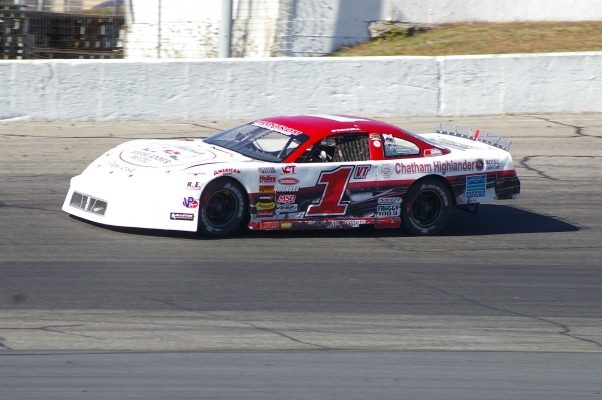 The qualifying efforts landed O’Connell a 4th place start among the 31 car entries for the 75-lap feature event. 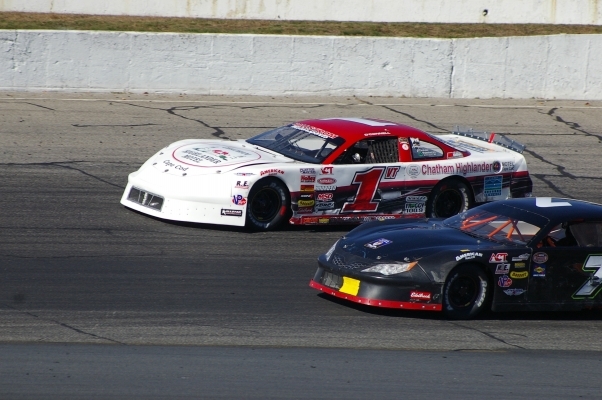 O’Connell drove a clean and steady race, battling New England’s best late model drivers. At the conclusion of the race, Devin finished 8th overall and first among the rookie contenders. The result was a two point lead in the rookie points earning Devin ACT Tour rookie of the year honors.